Computer vision technology maker uSens, Inc. has unveiled uSens Fingo, a camera module that enables tracking of hand and head movements for PC-based, mobile augmented, and virtual reality platforms. With an embedded dual-lens camera, uSens Fingo attains accurate inside-out 6DOF (degrees of freedom) head tracking and 26DOF hand tracking, a first for the industry through a single module without a controller. uSens Fingo can be affixed to head-mounted display (HMD) holder, giving capabilities found in Microsoft HoloLens to Android-based augmented reality glasses. Fingo also supports mobile VR platforms, such as Samsung Gear VR, Google Daydream and Google Cardboard or PC-based systems such as Oculus Rift and HTC Vive. "While VR and AR has exploded in the popular conscious in the last year, realistic tracking technology is still in its early stages of development. The proprietary algorithms in the next generation of our Fingo tracking module will enable this new, combined 6DOF head tracking plus 26DOF hand tracking technology," said Dr. Yue Fei, chief technology officer and co-founder of uSens in a news release. Current technology requires separate depth-sensing and IR cameras for hand tracking and an additional camera or two for head tracking. Combining capabilities into a single component reduces device costs by reducing system complexity and power consumption. 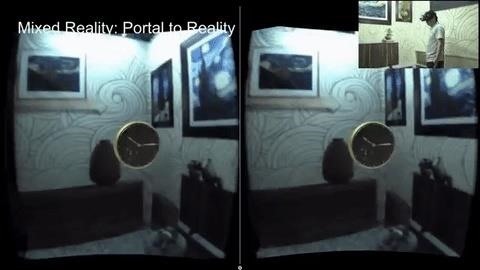 "With only a single stereo camera module, our solution is far more compact and cost-effective for developers seeking to generate more realistic content with lifelike mobility," said Dr. Fei. 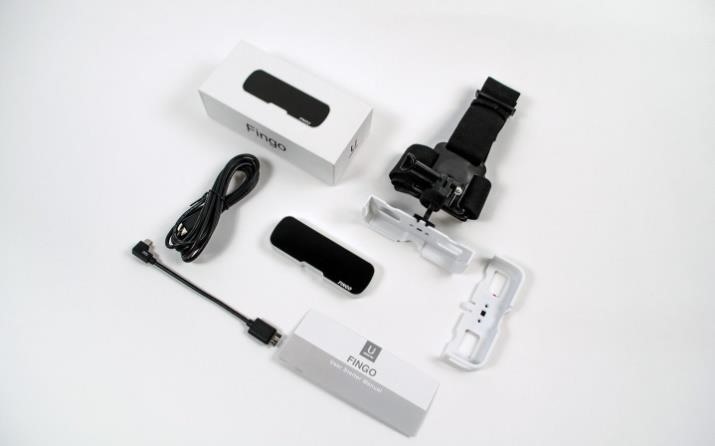 Fingo is shipping now to developers in the U.S. and China for $99. To enable integration of the technology into their applications, uSens has introduced its uDev network portal to the development community. uSens will demonstrate the module's capabilities in their booth at the Augmented World Expo, taking place at the Santa Clara County Convention Center May 31-June 2. Dr. Fei will deliver a presentation, title "Four Keys to Augmented Reality's Future" at 4:15 pm on June 2.